Add a Welcome Sign and set outside the door or on the porch, use it as a potted plant stand. The uses are endless and are only limited to your imagination! 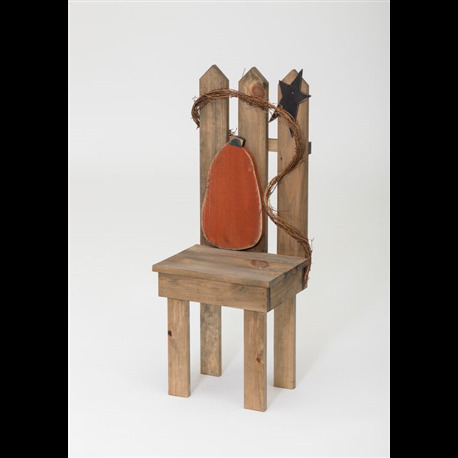 Add rustic charm to your home this holiday season with this handmade, primitive Chair with Pumpkin. 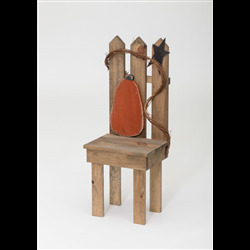 Display on your Front Porch, or in your Living Room. Crafted by Pennsylvania Amish.